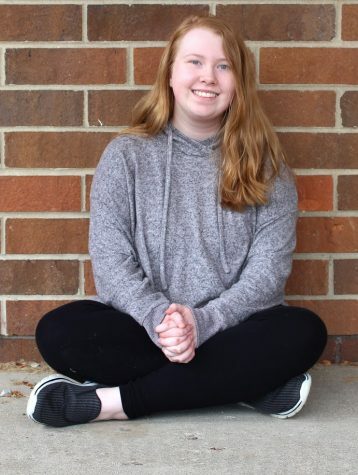 Sydney Croghan is a junior at Howell High School and a second year staff writer for the Main Four. In her free time, she enjoys reading fantasy and science fiction books, writing nonfiction, drawing, and photographing nature. Sydney hopes to attend Eastern Michigan University to get her doctorate in education. Her favorite movie is Captain America: The Winter Soldier, her favorite TV show is The Office, and she likes all genres of music except for country and rap. She enjoys spending time with friends and family. Sydney’s excited about participating in the Education Careers program next year to gain more knowledge before heading to college.